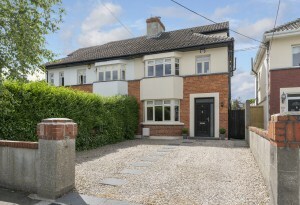 Prices for three-bedroom semis are the same as they were a year ago in Clontarf, aside from those in excellent condition. Other property types showed modest increases in value. Local agent Conor Gallagher puts this down to prospective buyers being happy to sit back and wait if they feel that the price being sought for the property is too high. However the volume of transactions here is up by around 12pc. Mr Gallagher notes that the sharp increase in refurbishment costs that manifested itself during 2018 may hinder growth. “At least a dozen times last year, I encountered a situation where someone had purchased a property in need of refurbishment and had their architect go for planning, only to discover by the time that the planning came through the cost of the work was being priced up to 50pc or more than originally estimated. 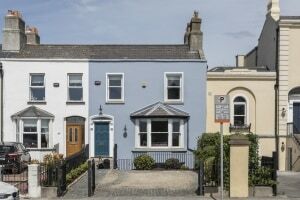 Clontarf of one of the most expensive areas in which to buy in Dublin, and a typical entry-level, first-time-buyer property is a three bedroom terraced house. The average value of these is now €600,000. 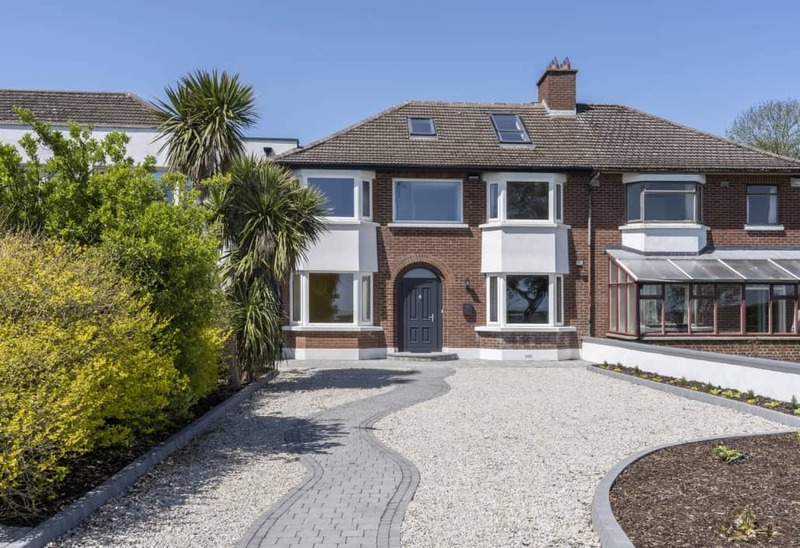 Approximately 40 brand-new homes came to the market in Clontarf during 2018, something that had not happened in a long time. 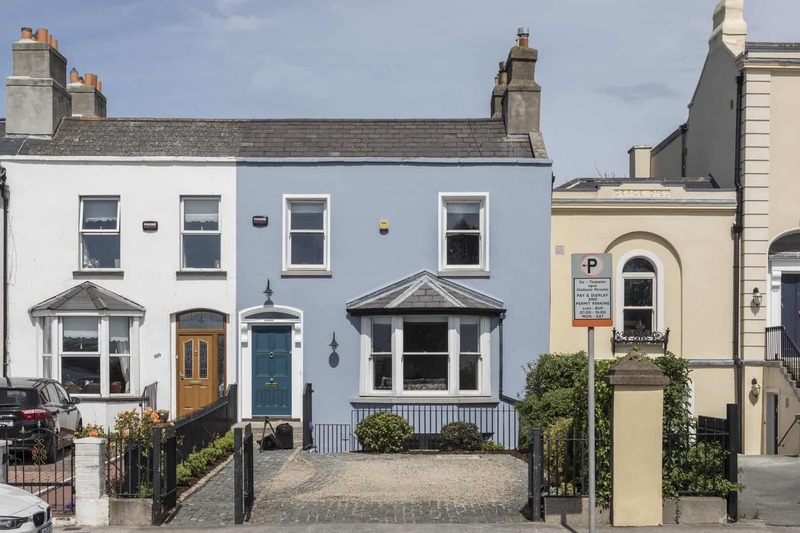 This impacted on the value of second-hand properties in the area and the velocity of sales of €1m homes slowed in general as a result. 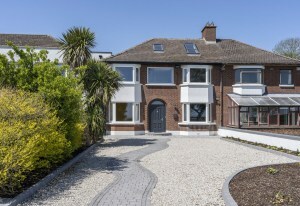 The most prevalent type of house in Clontarf is a four-bed room semi. There are always plenty of these available, according to Mr Gallagher, who predicts that their value will rise by just 2pc in the year ahead, compared to an average of 3pc for other property types, in part due to the fact that many of these were refurbished 10-15 years ago and could now do with upgrading. Energy efficiency is becoming more of an issue. “Buyers work out the cost of making a home efficient and they factor that in. The days of moving into a draughty old house and putting up with it are – understandably – over”. A problem for period properties in poor condition.